Ritual Celebrations for the Everyday Cleric. 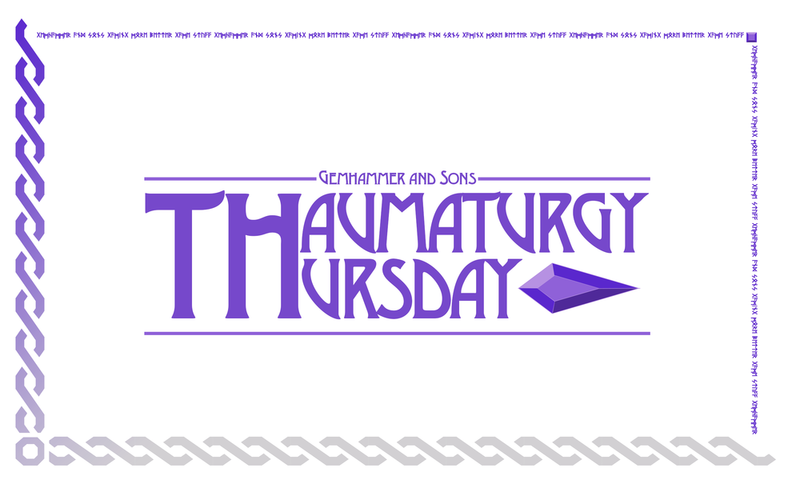 For our second Thaumaturgy Thursday, we have 6 new Rituals for a cleric presiding over momentous occasions, celebrations, and judging heretics. Perhaps you need to send the chosen one on a spiritual journey, Induct a new cleric to your order, or even excommunicate a paladin heretic. No matter what the occasion, these are the right rites for your cleric.